Each week for a year, I’m designing a shirt and releasing it on my Threadless store. This is the design for week 49. I’ve been thinking about constellations lately. How ancient people found shapes in the night sky to tell their stories… and how we don’t really do that anymore. Our ancestors shared their ideas widely as they traveled and traded. Other cultures took and shaped the stories to fit their traditions. And now, we know stories that pre-date written history. It’s impressive that their narrative is alive today. What constellations could we find today in the night sky to pass onto our future generations? What grand stories do we even want to pass along? 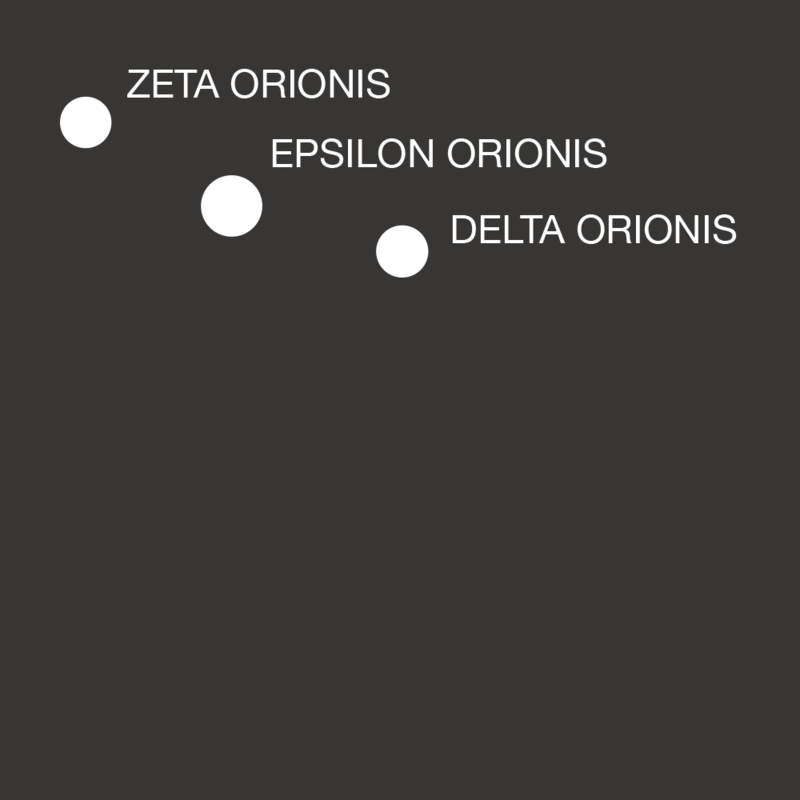 This week’s shirt is Orion’s Belt and you can purchase it on my Threadless store.